Glenavon takes to the road again on Saturday for Match 3 in the Dankse Bank 2017-18 Season as Gary Hamilton’s men take on David Jeffrey’s Sky Blues. 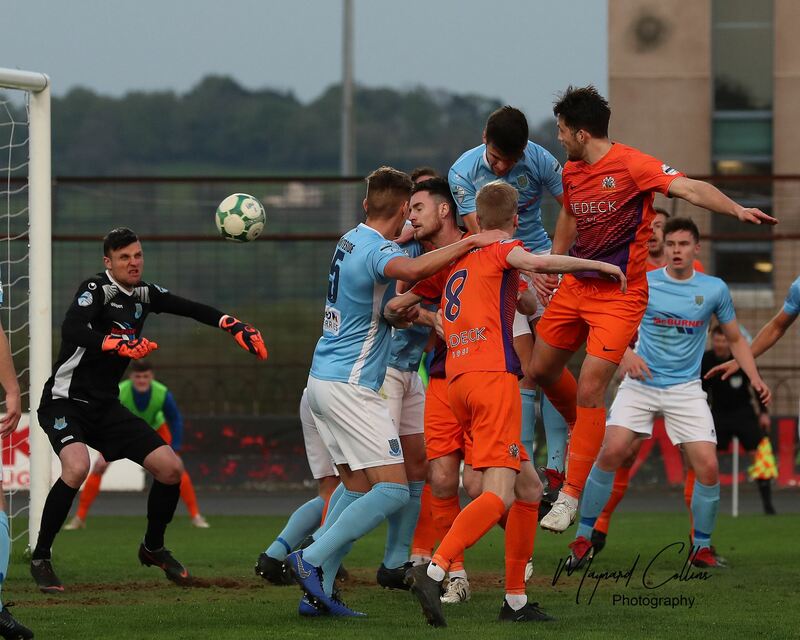 United lost 1-4 on the opening day at home to Crusaders, though the game hinged on a sending off for Kyle Owens, before picking up their first point of the season on Tuesday away to Carrick Rangers. Jeffrey’s team was perhaps fortunate to escape from that game with a draw after Ben Roy missed a penalty for Carrick but in front of the home crowd tomorrow, Ballymena will be straining every sinew for that first win. 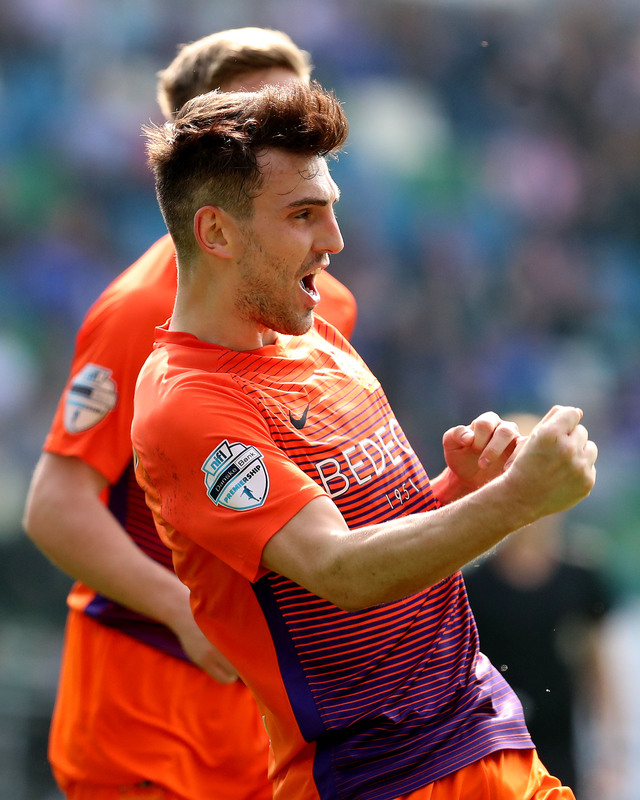 Glenavon’s last game against Ballymena came in the Europa League play-off final at the Showgrounds in May when United triumphed thanks to a deflected shot from ex-Lurgan Blue Kevin Braniff that saw the hosts win 2-1 and qualify for Europe. 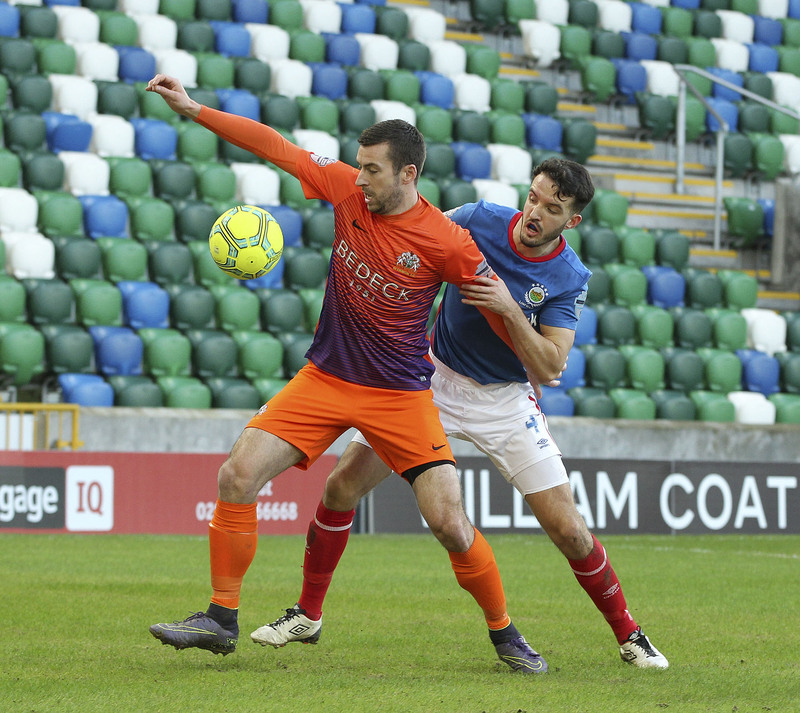 In the four league games between the sides last season Glenavon was unbeaten, winning three and drawing the other, with a goal tally of 15 for and 6 against. 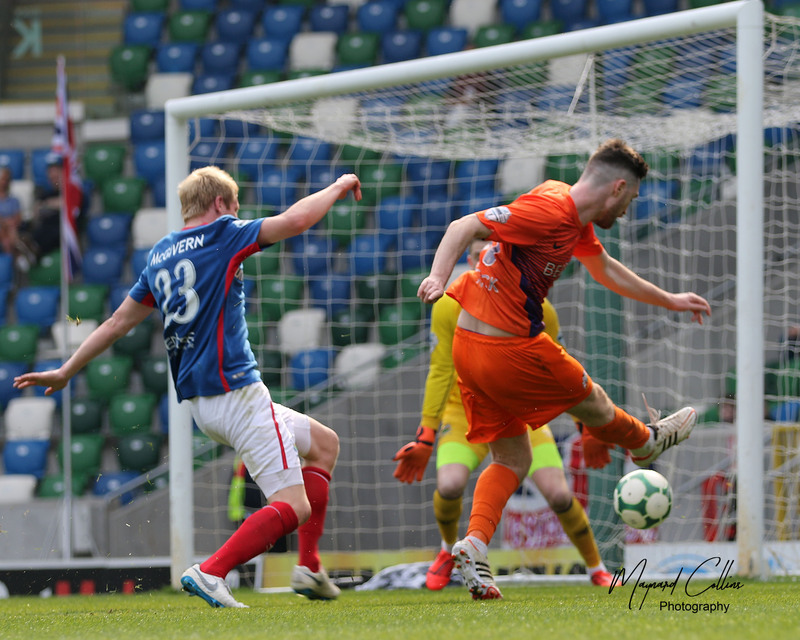 With Glenavon already having scored nine goals in this season’s opening two games supporters will be looking forward to another goal-fest tomorrow. 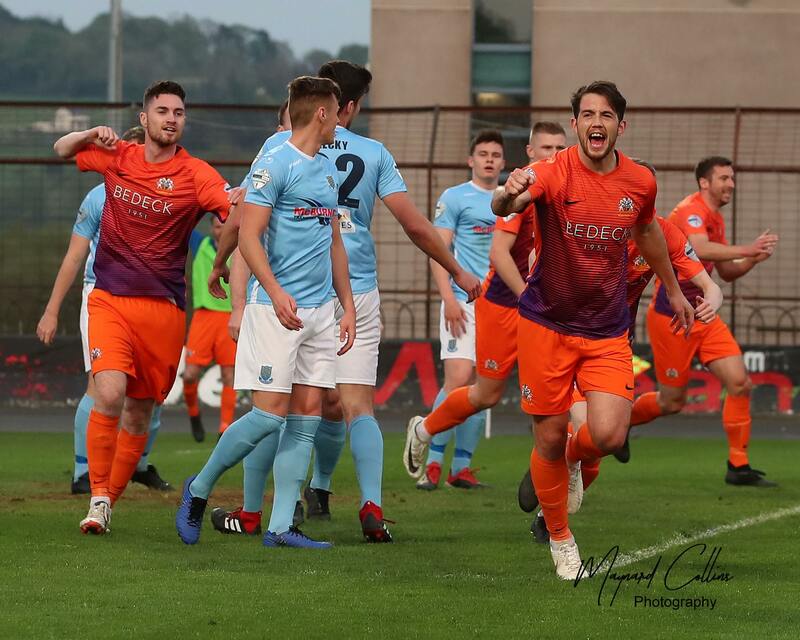 The last regular league game between the sides at Warden Street, in January, was a remarkable 3-4 win for Glenavon in a game that had seen the Sky Blues lead 3-1 at half time, the now-departed Greg Moorhouse bagging a hat-trick to help Glenavon take all three points. Teenage striker Jordan Jenkins scored a double on his full debut in a 3-0 win for the Lurgan Blues at Mourneview Park in April.